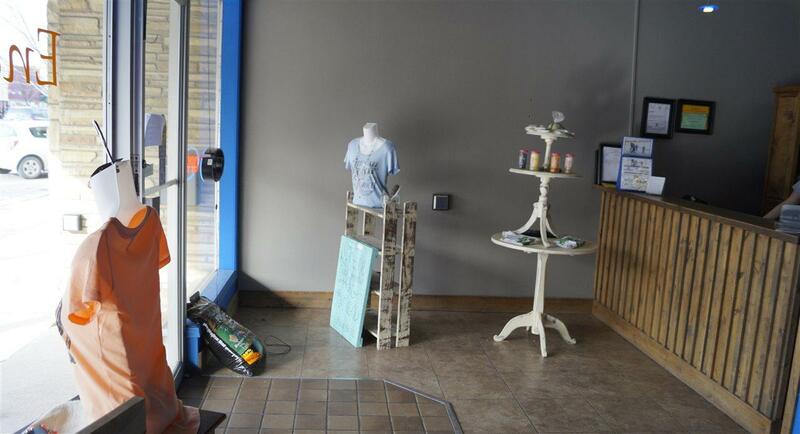 This building is in a great location right down town Winfield. The building can be use for many things. 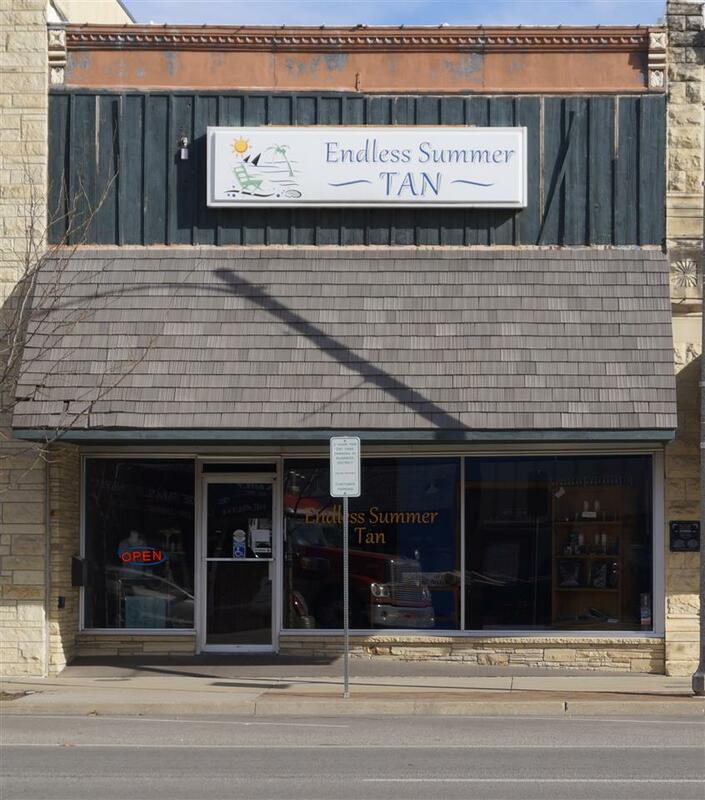 Right now it is used as a tanning salon. You could buy the tanning business as well for $150,000. 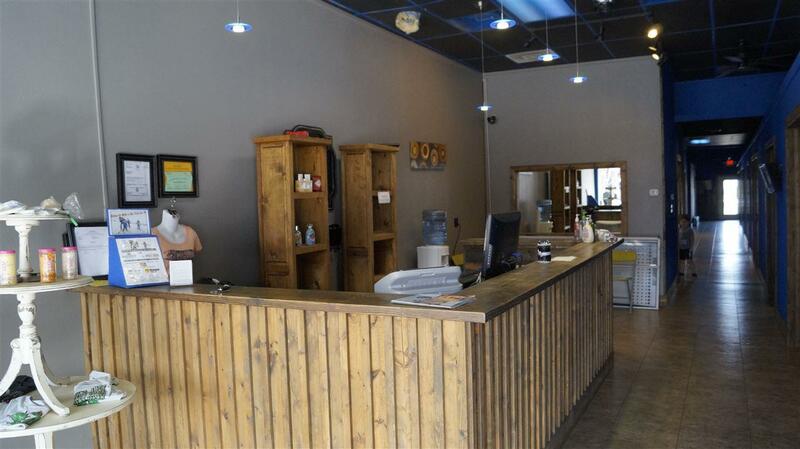 This established tanning salon has been in this location for the last 6 years, great staff, beautiful facility. Clean, well maintained equipment w/comfortable 7 rooms. 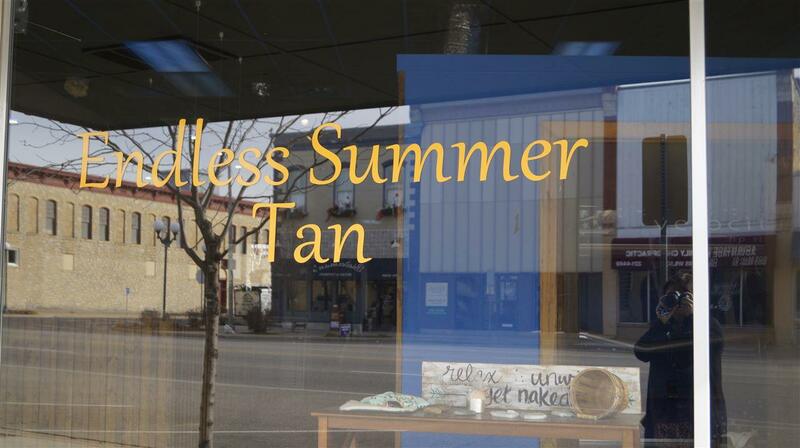 Tanning salon also offering sunless spray tanning, hydration station and info Red Light therapy, & Body wraps. Any info should be independently verified. There is no sign in the window. Seller is related to listing agent.